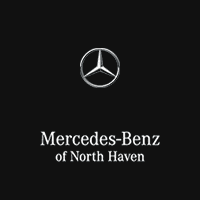 Are you trying to save a little money when it comes to servicing your car in North Haven? Take a look at these great car services and maintenance coupons. Keep your car and wallet happy at the same time! Just print one off and bring it in today! It’s the smart, convenient way to prepay for all your vehicle’s forthcoming scheduled maintenance services. Mercedes-Benz Prepaid Maintenance allows you to “lock in” the costs for “required” services before your first service visit or 10,000 miles, whichever comes first. *For details, exclusions and limitation on Mercedes-Benz Star Service Prepaid Maintenance, contact your dealer, visit www.mbusa.com/maintenance, or call 1-800-344-8736.